Julie Sokolow; 2016; USA; 83 min. 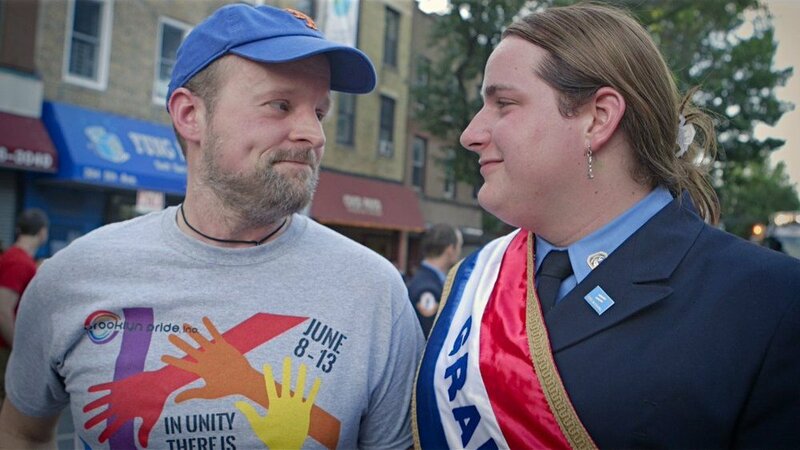 Whether it’s a dirty water dog or a sense of self you seek, head east to follow Brooke Guinan, New York City’s first openly transgender firefighter. Showing just what it takes to live openly in the face of a strong, male-dominated tradition, WOMAN ON FIRE brings you the tale of this third-generation firefighter and her chosen and blood families. These 21st-century superheroes face fears and obstacles together and give new meaning to words like home and family. A heartfelt portrait of courage and change in the American family and workplace, this heartwarming documentary is a testament to love, courage, and loyalty. Mari Walker; 2016; USA; 11 min. The buoyancy of the water lifts a young trans teen’s spirits during a secret midnight swim.